Okay, we might be cheating because our house crush of the week is not one house. 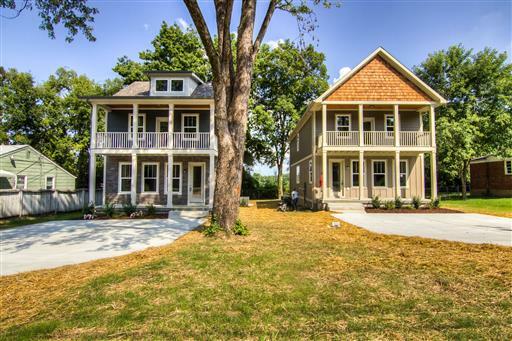 In fact, we are so excited to have not one, but two new construction homes for sale in Nashville right now. 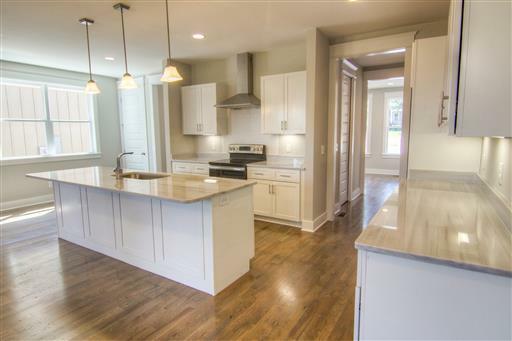 These are two identical type homes by the same builder and they just listed! The location is fabulous, convenient to everything. The neighborhood is full of young professionals and young families and continuing to gain attention for its arts and dining scene. Although nearly identical, one kitchen is a modern, white scheme and the other has wood cabinets and more marbled countertops. 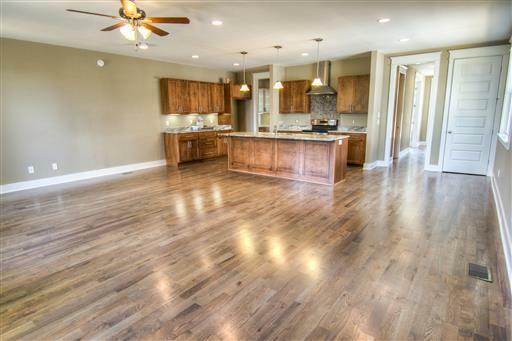 Both have an open layout where the gourmet kitchen opens up to the family room, with a separate dining room elsewhere. It’s the perfect set up for dining and entertaining with both family and friends. 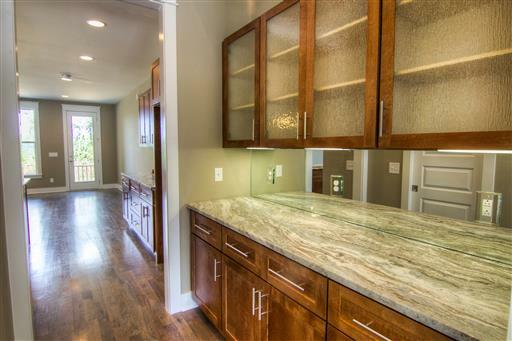 Both homes are 2208 square feet with 4 bedrooms and 3 bathrooms. 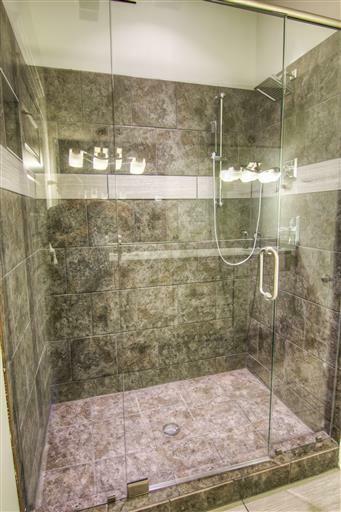 The master bedrooms have enormous walk-in showers and private balconies. 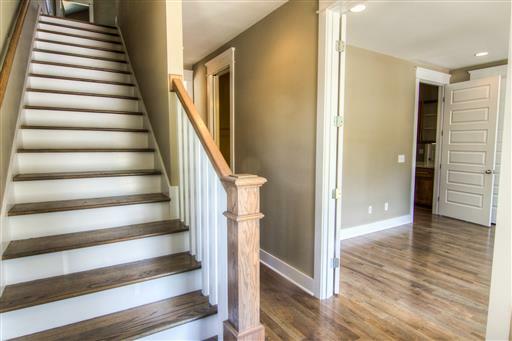 Each home has stunning details such as the brilliant hardwoods, beautiful trim, and recessed lighting. These gorgeous homes just hit the market a few days ago and we expect they will have contracts quickly. If you’d like to see one or both, please contact us today at DeSelms Real Estate 615.550.5565!